Since the sales ban was lifted on Volkswagen’s 2015-model-year TDI vehicles in mid-April, they have been flying off lots across the country, and some dealers are already sold out. 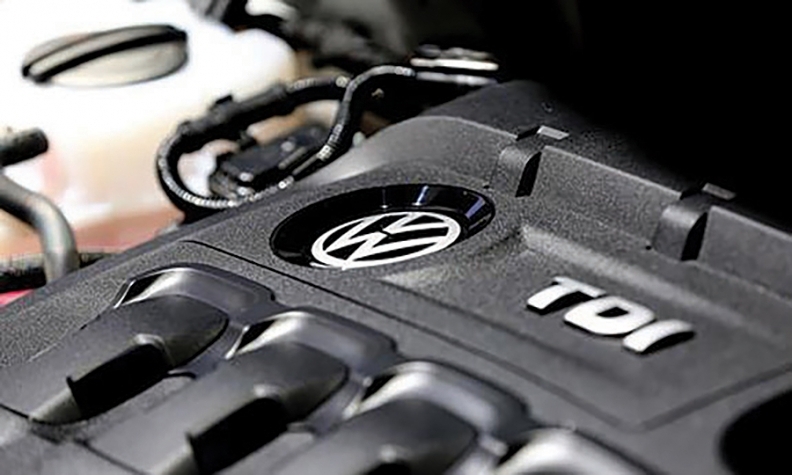 Vehicles equipped with the software-updated 2.0-litre TDI four-cylinder engine — the first of two stages of the emissions fix approved by the U.S. Environmental Protection Agency (EPA) — can be legally driven in Canada until the second stage of soft-ware updates and hardware installations is completed in 2018 at no charge to owners. Canadian-government actions have largely echoed responses from the United States; the EPA approved removing the U.S. sales ban in late March. The approval is limited at this stage to Generation 3 (or 2015 model year) Golf, Jetta, Passat and Beetle. The legality of the vehicles plus the deep incentives being offered to buyers mean that the vehicles are being snapped up. “They’ve been very popular,” Jason Harris, sales manager at Roussel Volkswagen in Miramichi, N.B., told Automotive News Canada. His dealership had 16 units on the lot when the sales ban was lifted, with a mix of the four-door Jetta/Golf vehi-cles, and they were all sold within two weeks. Buyer incentives range from $5,000 to $9,500 on models priced from the mid-$20,000s to just under $40,000, which varies based on whether buyers pay cash or choose financing being offered at zero per cent. Jason Locke, general sales manager at Northland Volkswagen in Calgary, said his dealership had 20 units left in the last week of April out of the 50 initially in stock. He reported that the sale was attracting both returning customers and new buyers. Bob Verwey, president of Owasco Inc., says his dealerships' service departments have been hit hard by the Volkswagen diesel scandal. Bob Verwey, president of Owasco Inc., the parent company of a group of Volkswagen and Audi dealerships east of Toronto, said that his 70 units were spoken for before the selling ban was lifted. All 70 units were in stock at his dealerships when the ban went into effect and were not obtained from other dealers, he said, adding that no dealer would have sold their TDIs. 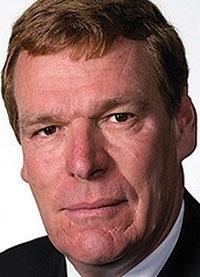 Verwey added, however, that this apparent positive development doesn’t mean his dealerships are out of the woods as far as fallout from the emissions scandal is concerned. The lift on the sales ban also applies to unsold 2015 Audi A3 models equipped with the 2.0-litre TDI engine, of which there were about 70 available nationwide, according to Audi Canada spokesman Cort Nielsen. Sales are still on hold for vehicles equipped with Generation 1 and 2 2.0-litre TDIs (i.e., all units from model-year 2014 or older) as well as all 3.0-litre six-cylinder TDI models as fixes and consumer settlements for those products have yet to be finalized.